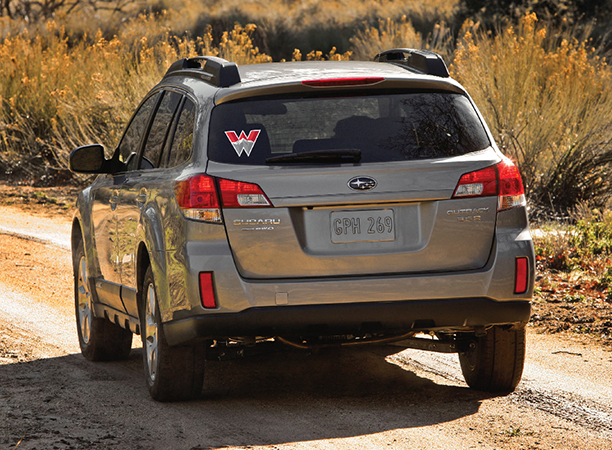 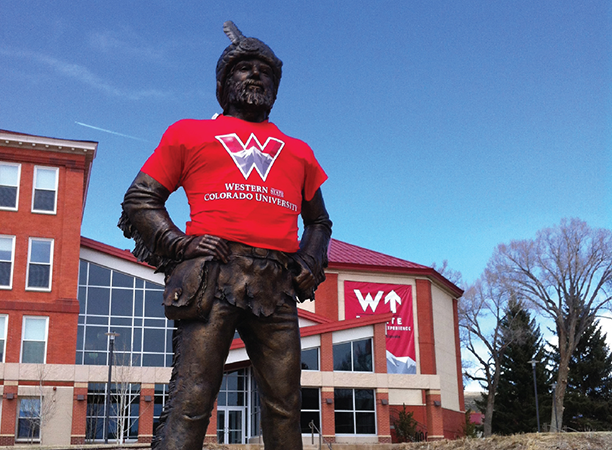 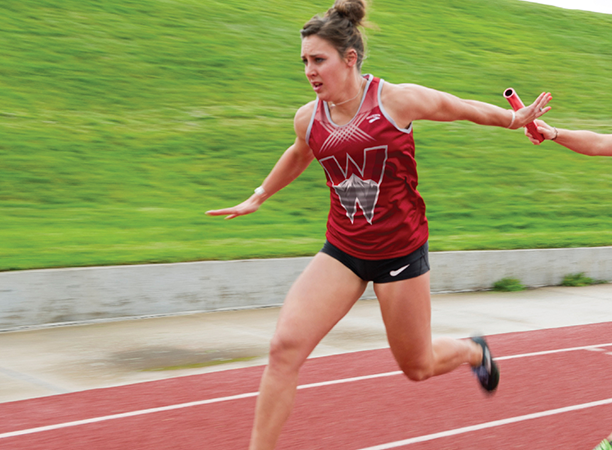 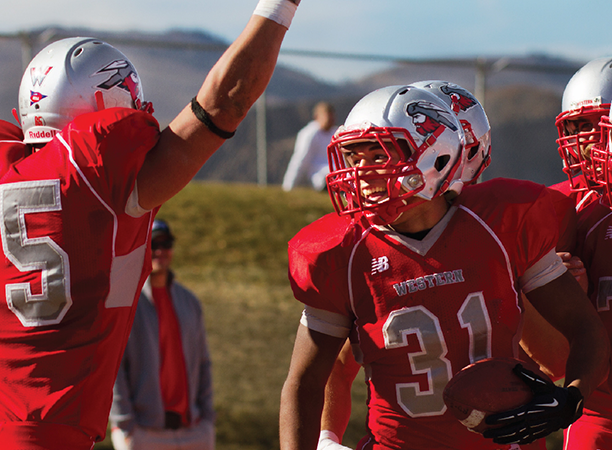 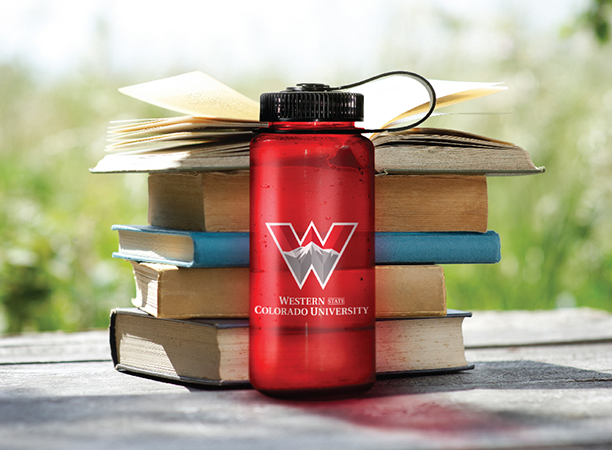 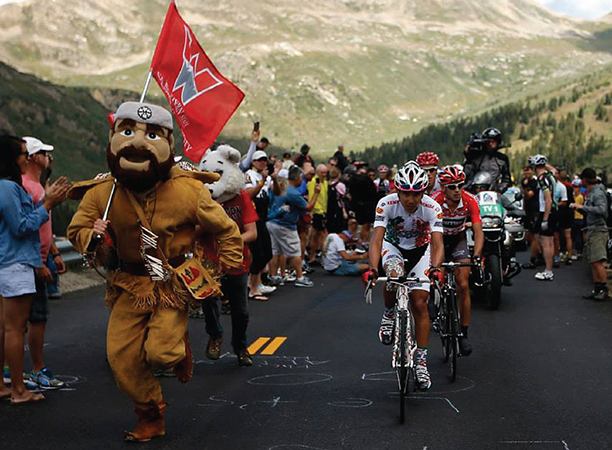 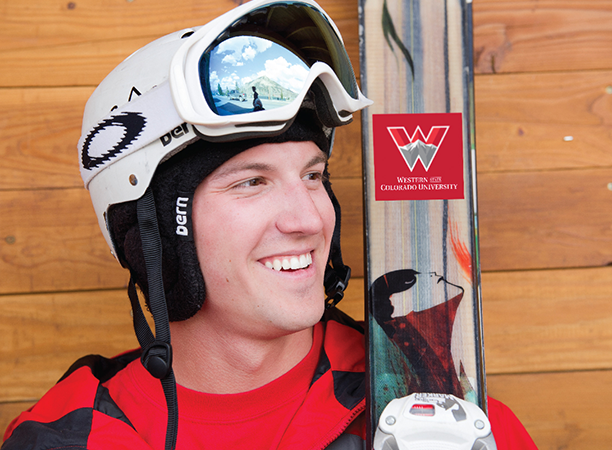 Bearings overhauled the Western brand to maximize the transition from college to university while recapturing the recruiting magic the institution once enjoyed and significantly boost alumni engagement and support in an era of declining state funding. 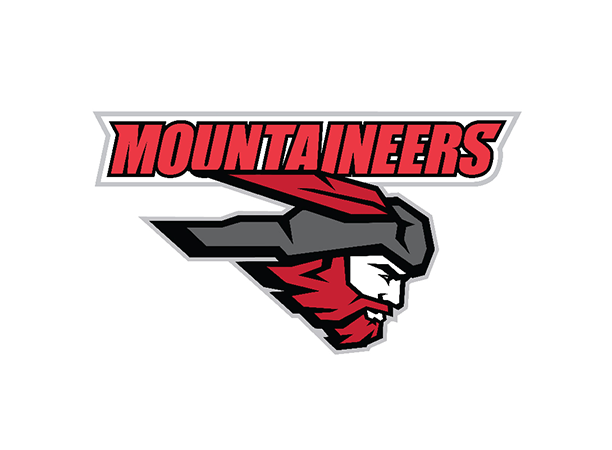 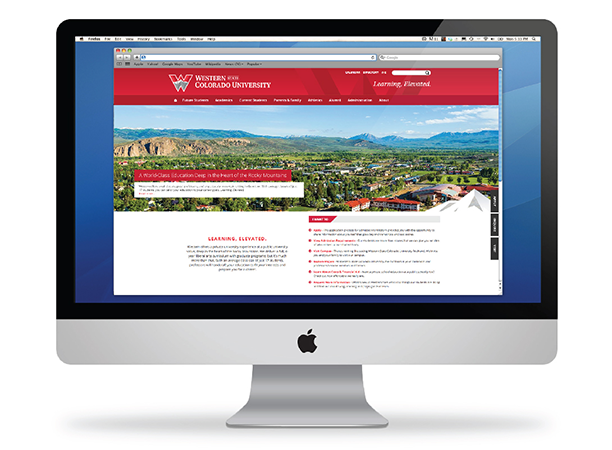 A reinvigorated brand emerged from our work with the University’s independent Foundation and University leadership resulting in a refreshed visual expression throughout academic, athletic, alumni and community communications. 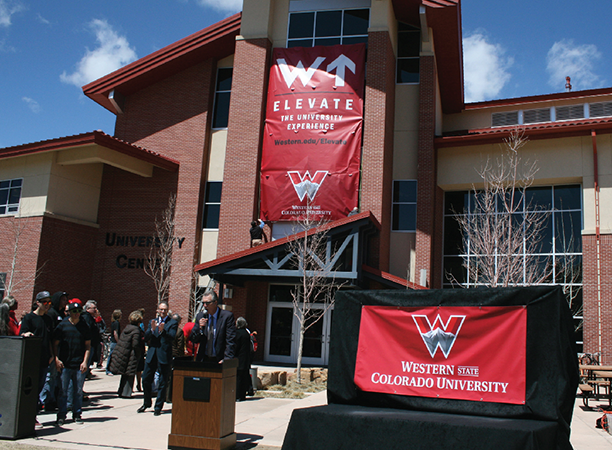 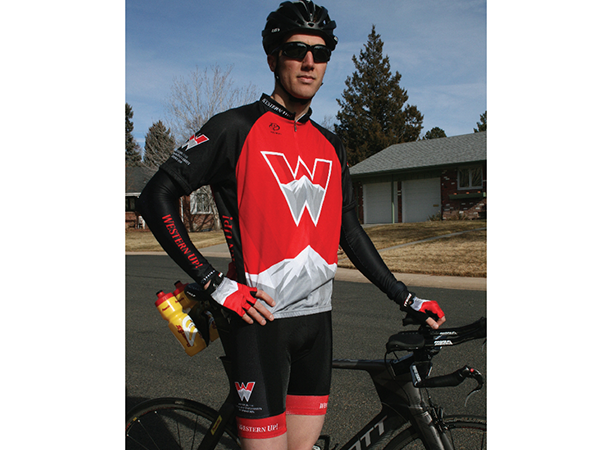 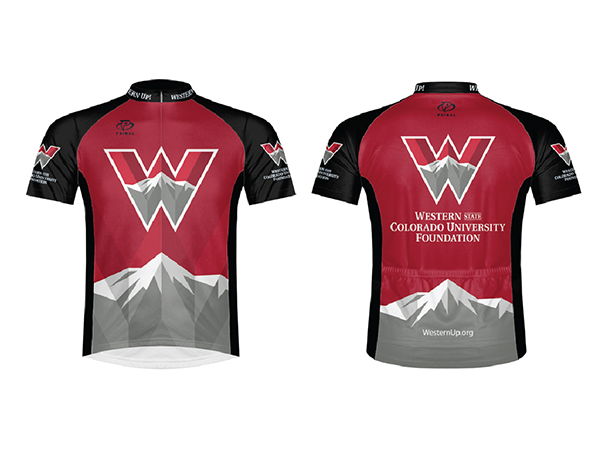 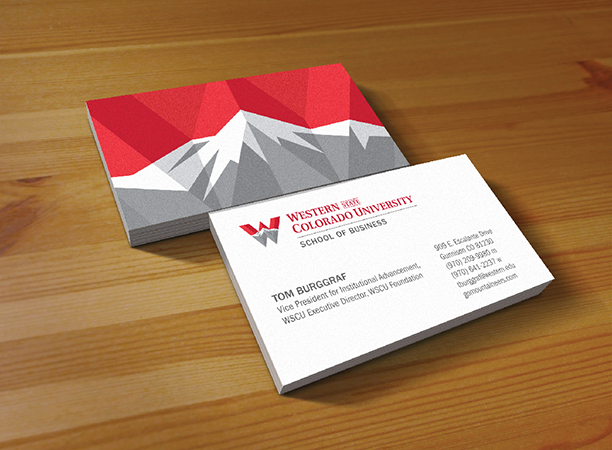 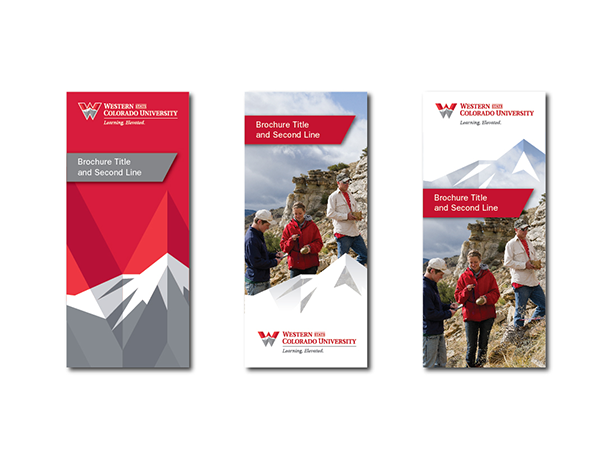 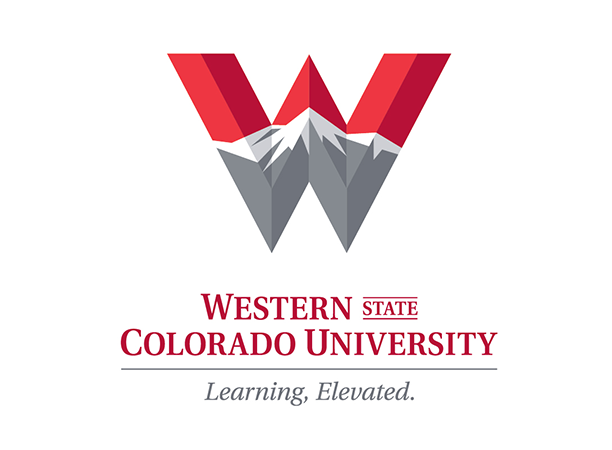 Based on a modernized W heritage visual element and strong connection to the high altitude mountain environment the University is known for, Bearings built a compelling call to action for alumni to engage, support, step up and Western Up.